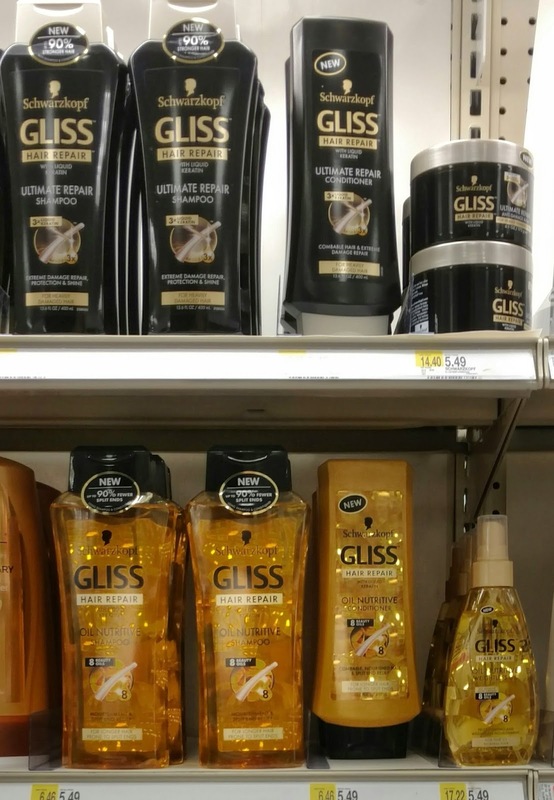 I was at Target today and noticed that they have completely revamped their haircare aisles, adding a bunch of new brands and products. The first thing that caught my eye was the new Herbal Essences Dry Shampoo. There's a volumizing formula that smells like White Grapefruit & Mosa Mint, and a revitalizing formula scented with Cucumber & Green Tea. Also, the entire Herbal Essences brand has gotten a complete overhaul! There are tons of new formulas including Coconut Milk (Hydrate), Vitamin E & Cocoa Butter (Strength), Passion Flower & Rice Milk (Nourish), Rosemary & Herbs (Naked Moisture), Argan Oil of Morocco (Repair), Cucumber & Green Tea (Sheer Moisture), Arabica Coffee Fruit (Volume), White Grapefruit & Mosa Mint (Naked Volume), and Golden Moringa Oil (Smooth). 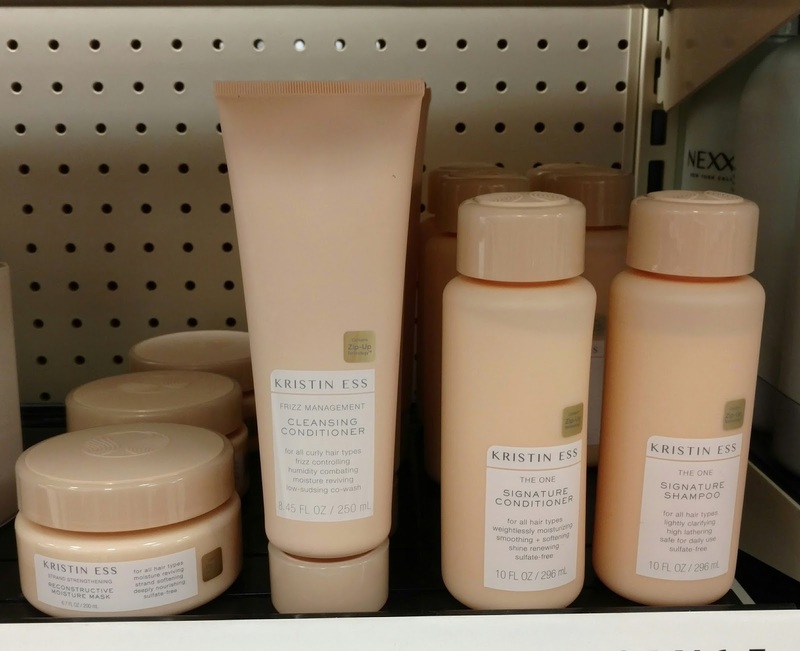 Next up is a brand new brand that's exclusive to Target that was created by celebrity hairstylist Kristin Ess. She styles Lauren Conrad, Jenna Dewan-Tatum, and Lucy Hale to name a few. 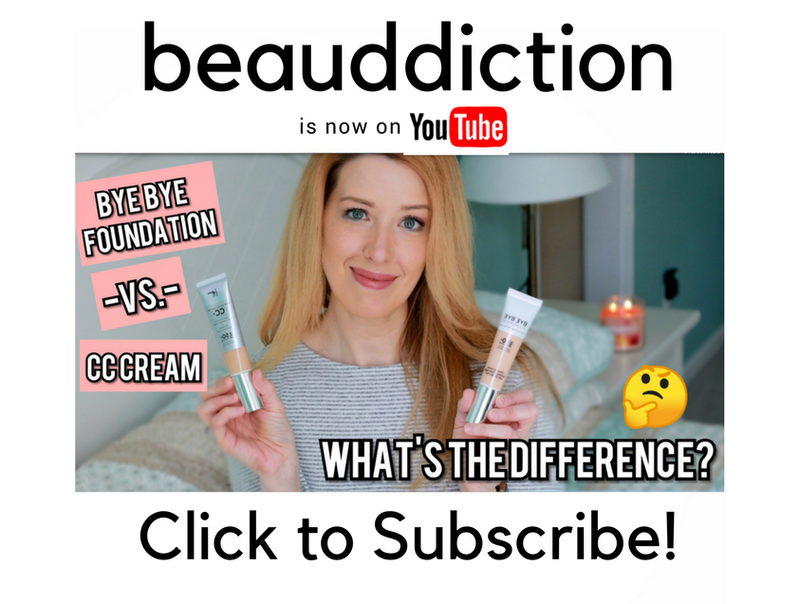 She's also a co-founder of TheBeautyDepartment.com. There are 15 products in the line (I only saw 14 at my store so something must have been sold out) and they all contain a first-of-its-kind technology called "Zip-Up" complex which is supposed to mend split ends and help strengthen your hair. Everything is between $10-$14. The first five products are in gray packaging and include a Finishing Spray, Texture Spray, Dry Shampoo, Loose Styling Powder, and a water-based pomade. 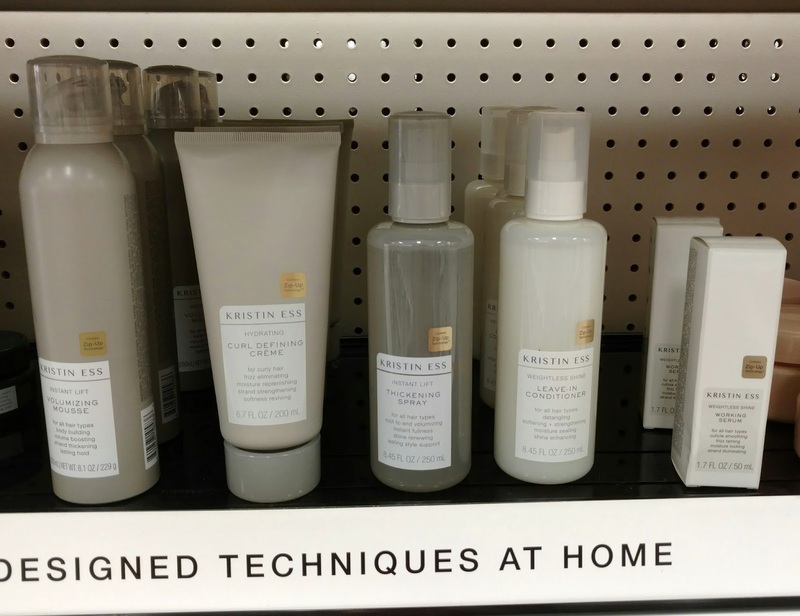 The next set of products in gray packaging include a Volumizing Mousse, Curl Defining Creme, Thickening Spray, Leave-in Conditioner, and Working Serum. The last set of products include a Reconstructive Moisture Mask, Cleansing Conditioner, Signature Conditioner, and Signature Shampoo. I picked up the Shampoo, Conditioner, and Leave-in Conditioner so I'm really excited to try them! 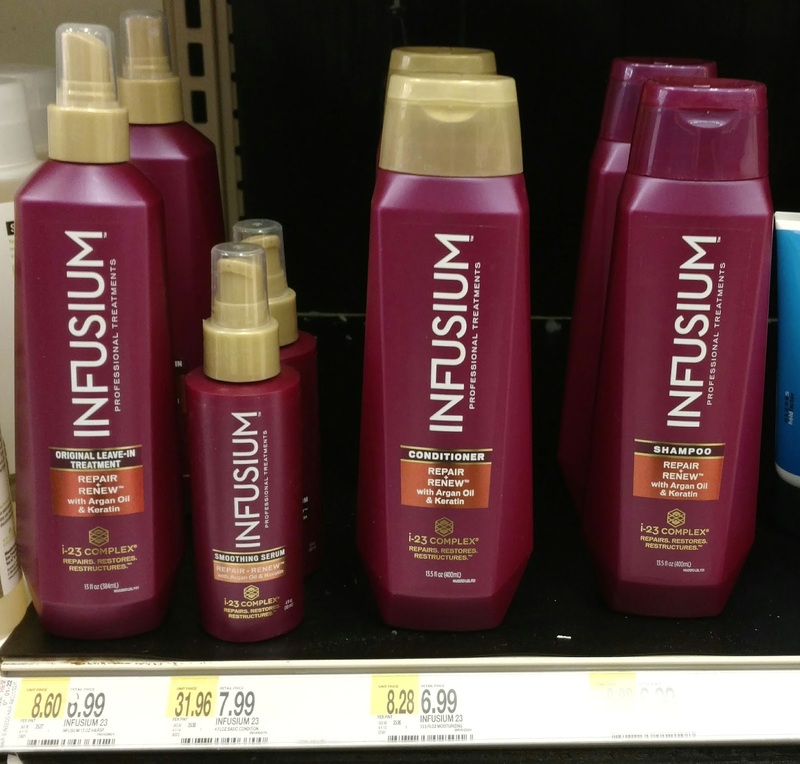 Next up, I saw a new Repair + Renew line from Infusium that claims to "repair, restore, and restructure" with argan oil and keratin. 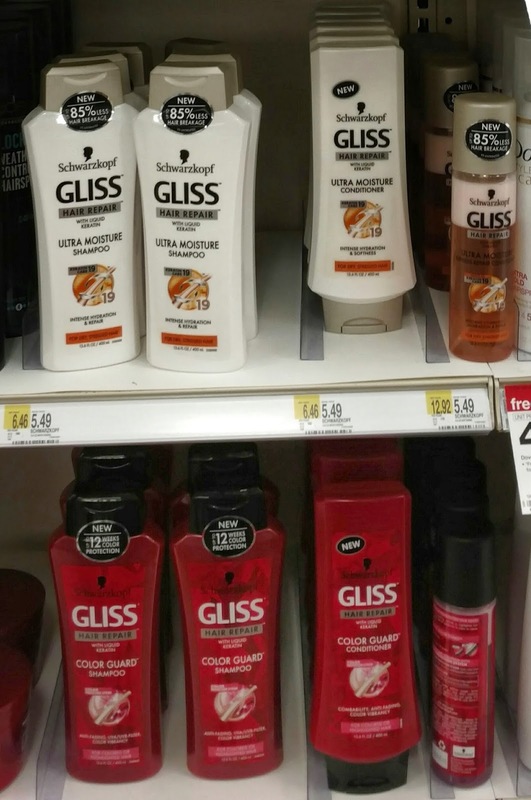 I also spotted a new line from Schwarzkopf called Gliss. There are four different formulas...Ultimate Repair, Oil Nutritive, Ultra Moisture, and Color Guard. All are designed to repair damaged hair. Finally, I spotted the Maui Moisture line, which has already been available at Ulta for several months now. They have really delicious sounding scents such as Coconut Milk, Bamboo Fibers, Vanilla Bean, Rich Honey, Shea Butter, Agave, and Coconut Oil. 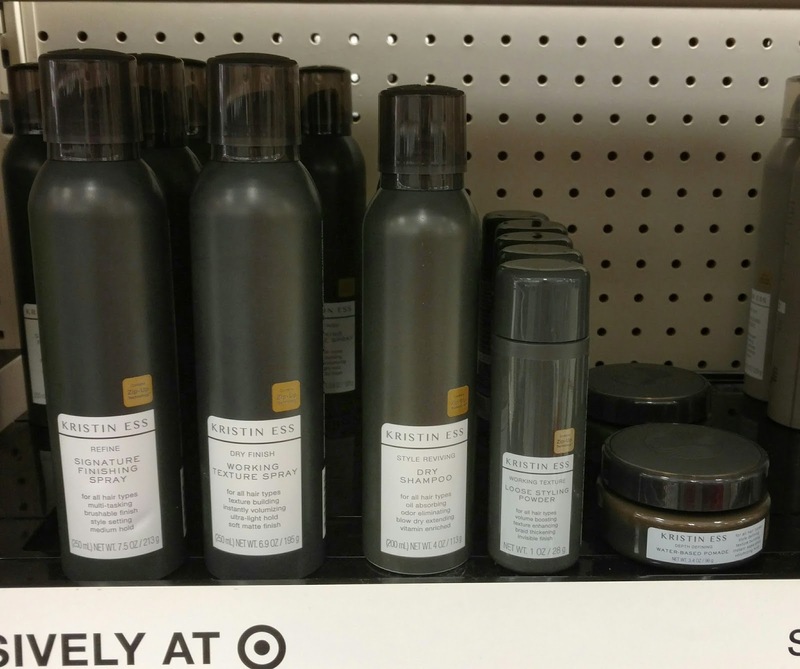 Have you seen any of the new hair products at Target or other stores? Have you tried any of them yet? I'd love to hear about it in the comments below! Oh how cool that Herbal Essences also does dry shampoo. Me too! I came home with several new products much to my husband's dismay. He's trying to get me to clear out the area under my sink and here I am adding MORE. Haha oops! 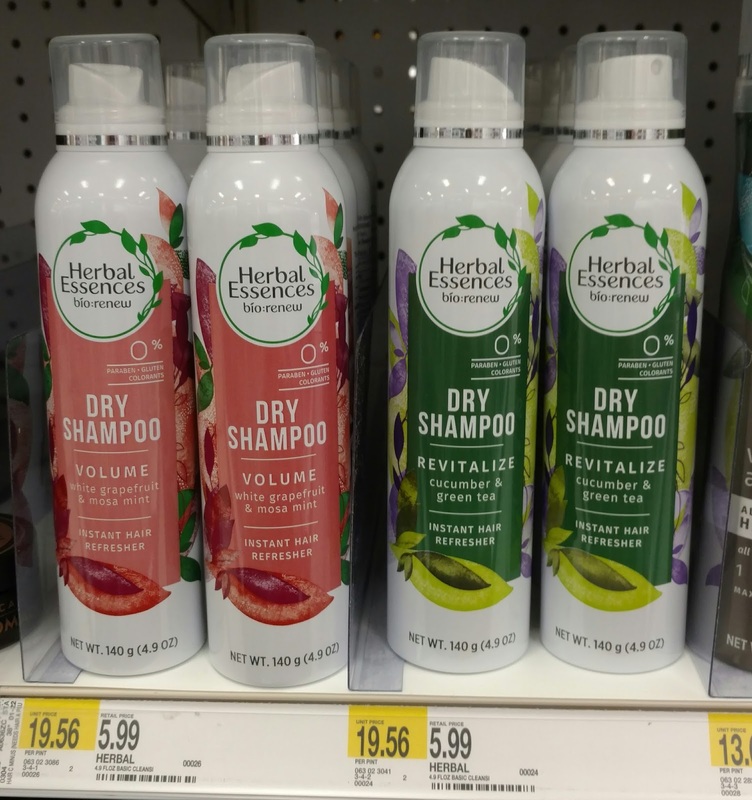 I got the Herbal Essences dry shampoo (grapefruit and mint) and I love it tons! The smell is better than any dry shampoo I have ever tried and the volumizing formula really works wonders on my fine hair that always looks flat 10 min after I blow dry. To anyone reading that has fine hair, give it a try! Gliss is a German line that's been around for years. There it's called Gliss Kur. I always had to ask my mum to mail it to me, coz I love it and miss it so much, now I don't have to!! So excited!